This is a Sponsored post written by me on behalf of Hass Avocado Board featuring Hass Avocados for SocialSpark. All opinions are 100% mine. o (1) A weekly contest where we there will be a giveaway for a box of avocados for 14 consecutive weeks! o (2) A Recipe Contest where the winner will win a trip to the Rose Bowl Game®! A trip to the Rose Bowl Game®? Yep! It's a trip for 4. Here are some details about the Grand Prize: The winner will get round trip airfare, hotel accommodations, participation in a Rose Bowl Game® Welcome Reception, admission to the “behind-the-scene” Rose Bowl Parade® decorating site, sightseeing tour of Pasadena, admission to the Rose Bowl Game® on January 2. 2012 + more! 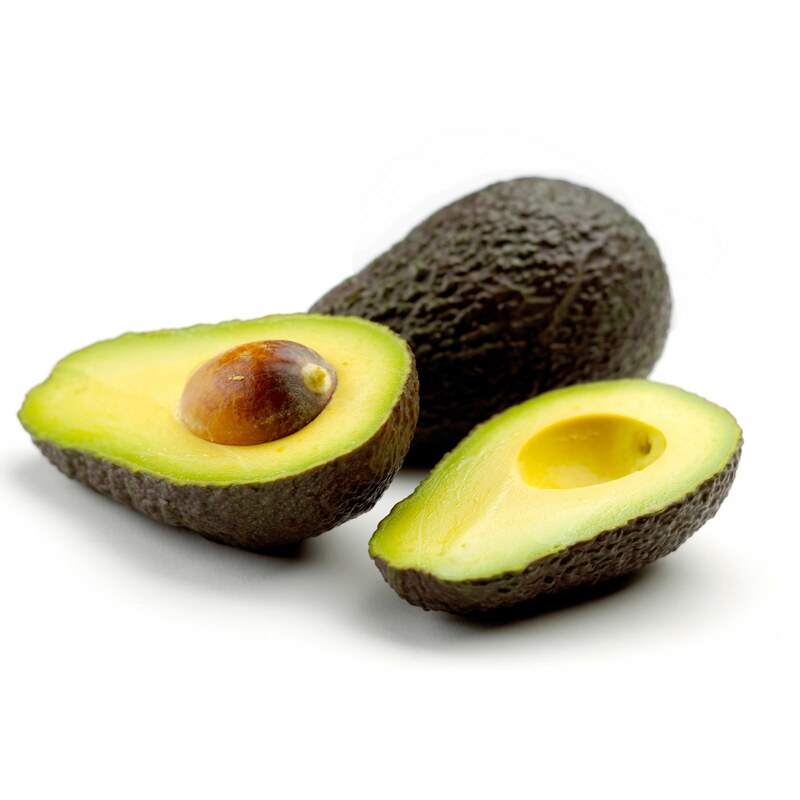 o There will be 30 finalists chosen and judged on: (a) Use of Hass Avocados in recipe – 25% (b) Photo quality and image appeal– 25% (c) Creativity – 25% (d) Relevance – 25%. o The final Grand Prize winner will be chosen based on the recipe entry that has the greatest number of votes! Check out this fun contest and see if you can win! What are your favorite avocado recipes?